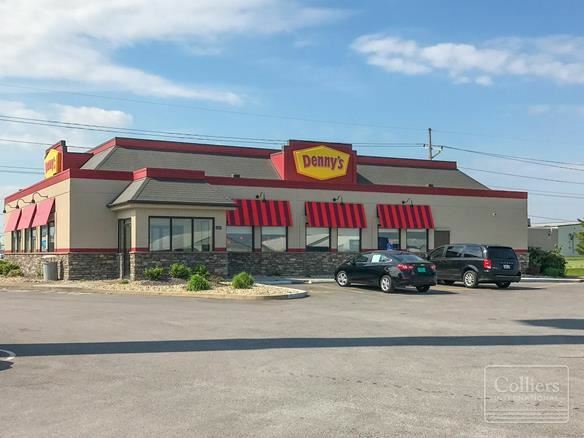 Listing Summary: Denny’s occupying the total building area of 4,413 square feet, all of which sits on a 43,560 square foot lot. There are approximately 44 parking spaces available that run with the parcel. Total Lot Area: 43560.00 SqFt. LoudLister is pleased to present the single tenant triple net leased property at 1407 W Hudson Boulevard in Litchfield, Illinois. 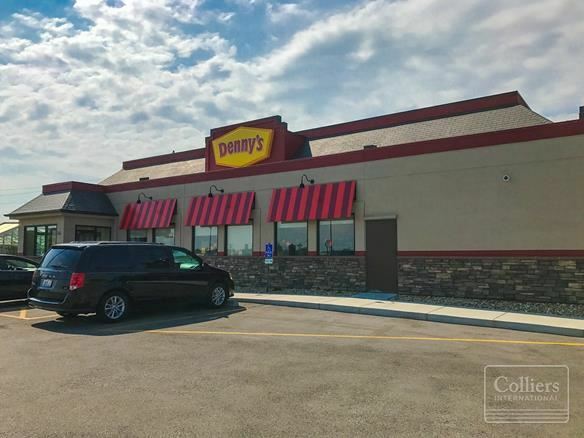 The tenant is a Denny’s occupying the total building area of 4,413 square feet, all of which sits on a 43,560 square foot lot. There are approximately 44 parking spaces available that run with the parcel. The property is right off of Interstate 55 and route 16(W Union Ave), within a larger commercial area. Error: Address could not be found. Info: You must enter either Email or Phone Number!